that it is accepting applications for the third annual David Shapell z”l Memorial Married Couples Fellowship. 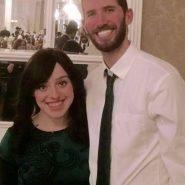 The fellowship will be awarded to a Torah observant young couple who has demonstrated leadership in their community, is committed to furthering their learning and spiritual growth, and is dedicated to making an impact on Klal Yisrael. The Fellowship will provide a married couple with outstanding academic and leadership potential a full scholarship, half board and partially subsidized on-campus housing during the 5779 academic year. 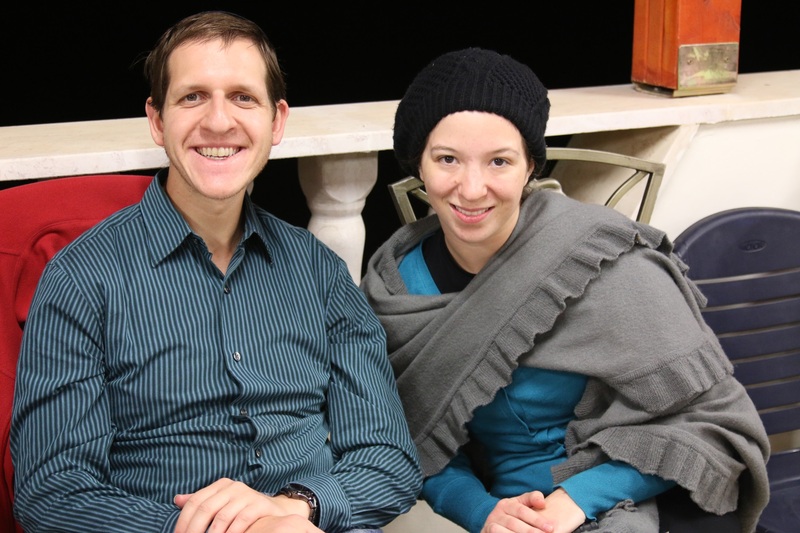 The fellowship includes full-time learning in the regular programs for the husband at Yeshiva Darche Noam/Shapell’s and for the wife at Midreshet Rachel v’Chaya, in Jerusalem. 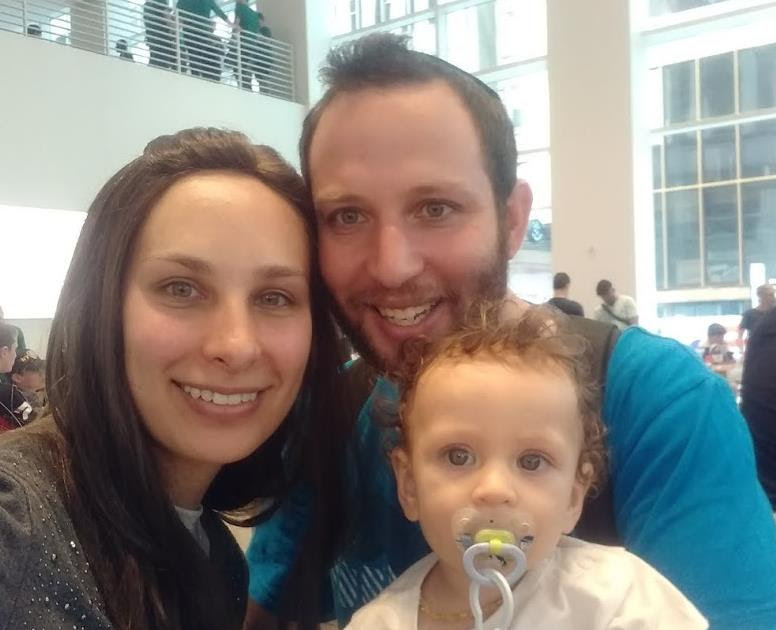 In addition, the couple will be part of our Married Couples Program, providing special programs and classes throughout the year for married students seeking to build stronger marriages and homes, on the foundation of Torah. 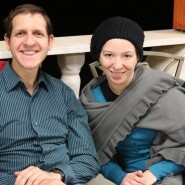 We encourage observant young couples who are committed to Torah study, spiritual growth, and service to the Jewish community, to apply for this fellowship. 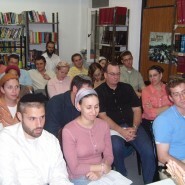 Prior Yeshiva/Midrasha attendance is not a prerequisite, but previous learning experience is an advantage. 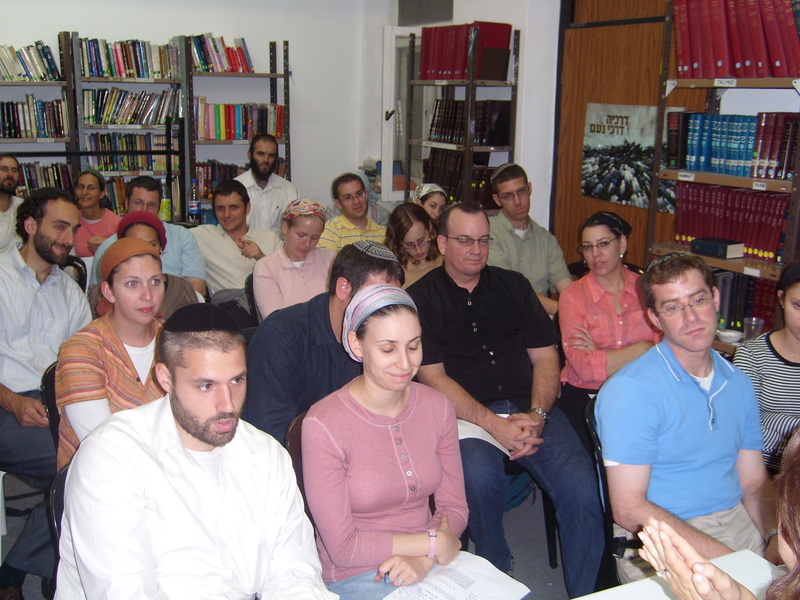 Shapell’s/Darché Noam is internationally known for its structured approach to teaching how to access Jewish texts, its presentation and integration of different approaches in Torah Judaism, its diverse staff, and its high quality student body. 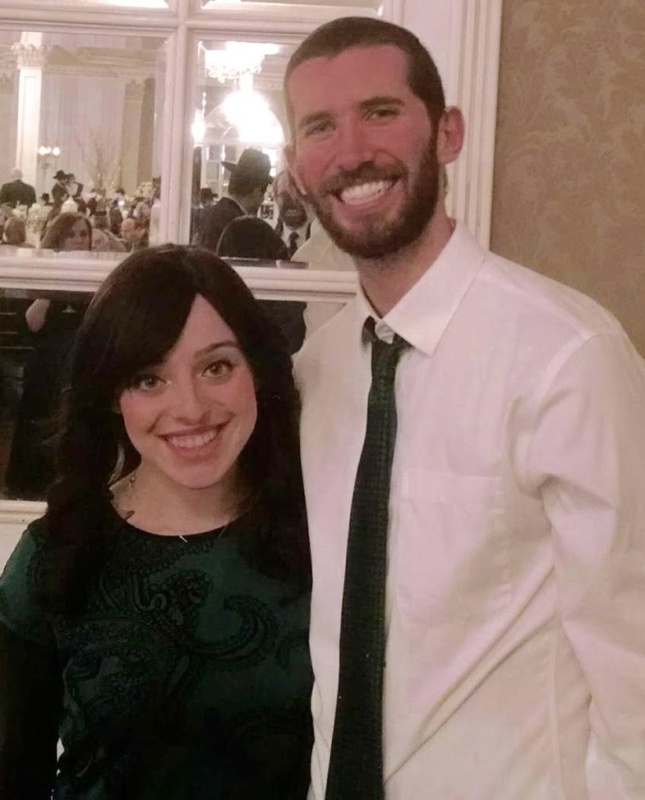 With an emphasis on middot development and teaching a love of Israel, students are instilled with an appreciation of their uniqueness as individuals and responsibility as Jews. Built on the philosophy of Deracheha Darché Noam, “the ways of the Torah are ways of harmony”, the Yeshiva and Seminary have facilitated the spiritual and personal growth of thousands of men and women. Graduates make an impact on their communities, whether in Rabbinic, educational or lay leadership roles. Our Married Couples Program in particular has proven to have a profound, long-term impact on the lives of its participants in building those families. 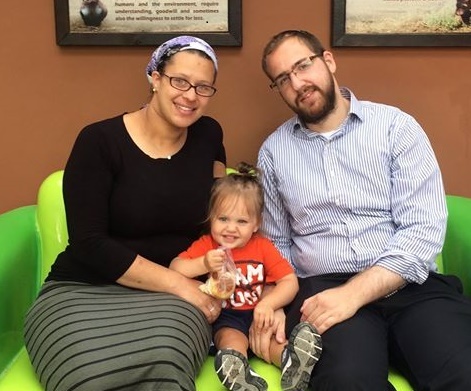 This Fellowship is for a married couple who will commit to a full year of full time study at Shapell’s/ Yeshiva Darche Noam and Midreshet Rachel v’Chaya. Fellows are expected to maintain excellent attendance and make progress in their studies. 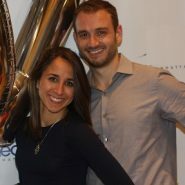 Fellows agree to assist in public relations for the program as requested. Both alumni and non-alumni are encouraged to apply. However, only couples who have not previously participated in the Married Couples Program will be considered for the Fellowship. Full tuition/fees (after MASA Israel scholarships for those who are eligible; see www.masaisrael.org). Daily lunch (the main meal of the day in Israel) when classes are in session. In addition, participation at “In Shabbatot” (10 – 12 times a year), special Shabbatonim (4-6 times a year) and activities of both divisions. Partially subsidized on-campus housing in one of the “married couples apartments” on the Shapell’s campus. 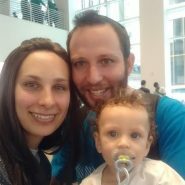 It does not cover travel to and from Israel, other food not listed above, electricity, transit within Israel, cell phones, child care, insurance, and other daily incidental expenses. 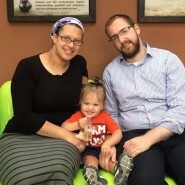 Students who qualify for additional needs-based scholarships from MASA Israel are encouraged to apply to MASA. Any needs-based funds received will be credited to the Fellows in the form of a monthly stipend. All applicants must complete the standard application for admission to Shapell’s/Yeshiva Darche Noam and Midreshet Rachel v’Chaya. In addition, they need to complete the supplementary application for the Fellowship (below). The administration of Shapell’s/Darche Noam will carefully review all applications for admission as regular participants in the programs. Qualified couples will then have their application passed on for review by members of the Fellowship committee. Fellowship finalists will be required to participate in Skype Interview(s) with members of the committee and a member of the administration. The decisions of the administration and Fellowship committee are final.